“Toast and preserves” just doesn’t cut it in this day and age. 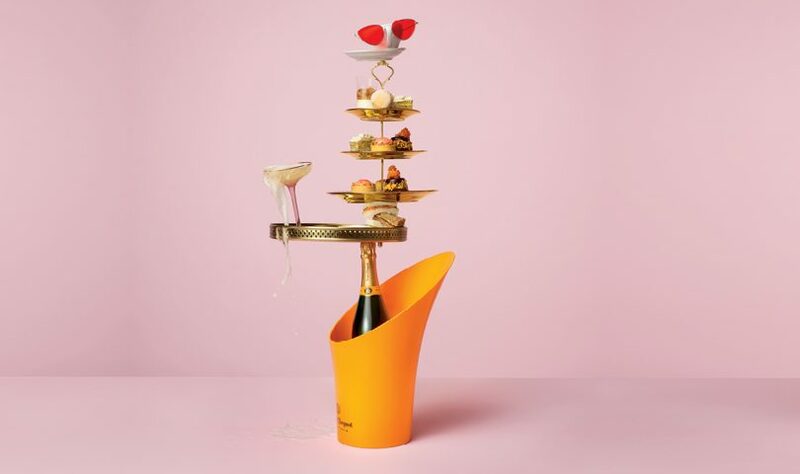 Cafes and restaurants have gentrified the delicacy and shown us the potential of a simple slice of bread when served with sophisticated toppings like beef ragu or crayfish (as opposed to the smashed avocado situation we’ve come to expect). 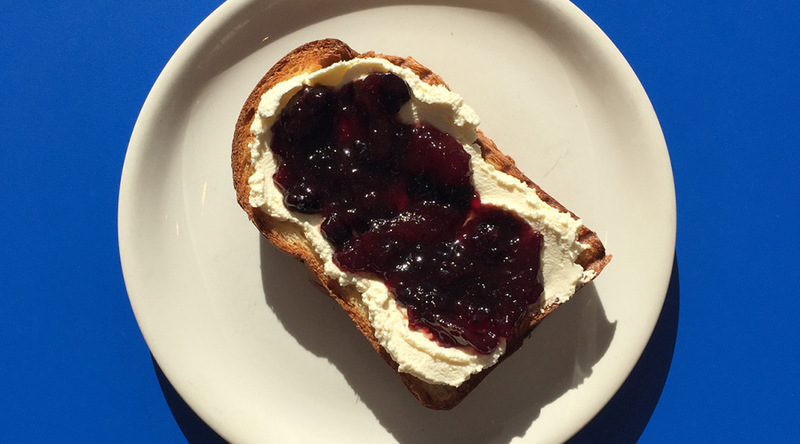 Here is a list of Auckland’s toast-topping game changers. 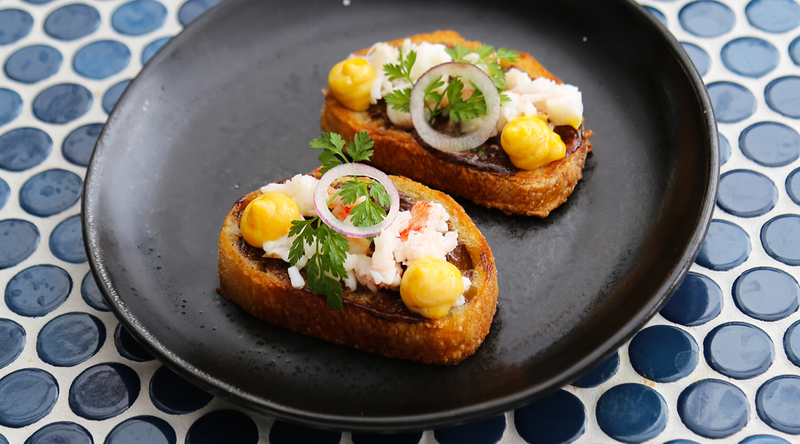 Soul Bar & Bistro may provide the most sophisticated range of toast toppings including smoked trevally and mozzarella but the crayfish steals the show. The slices of toast are golden, crunchy and coated in flavourful black garlic aioli. The soft and juicy crayfish is sprinkled across each slice and the resulting contrast in texture along with the ocean aroma is pure bliss. Kyle Street and Jordan MacDonald never settle for average. They always go the extra mile to give each dish a little something special and this includes a staple on their breakfast menu — beans on toast. The beans have been slow-cooked and braised in tomato to create a tangy bean salsa. 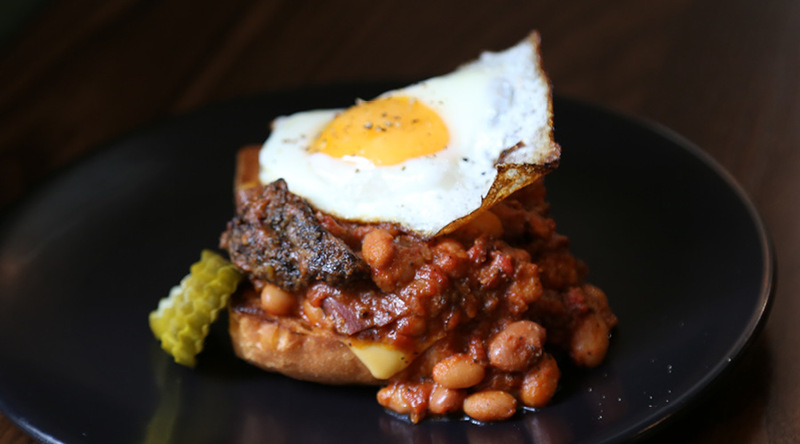 Paired with tender beef brisket, American cheese and a fried egg (sunny side up, of course) this dish is a modern ode to one of the classics. Situated in Wynyard Quarter, Williams Eatery has become a favourite dining spot for city-dwelling locals as well as a destination luring people across the bridge to get a taste. The beef short-rib ragu on kumara sourdough is the winning dish on the eatery’s morning menu. 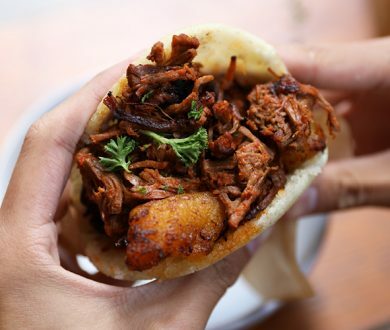 With a crunchy crust that softens to a gentle crisp in its centre, the sourdough absorbs the moisture from the creamy tahini that has been drizzled across it before the chilli infused slow-cooked beef short-rib is piled on top. As the sauces of the beef blend with the tahini and shredded manchego cheese expect a beautifully rich flavour that will stay with you long after the toast is gone. Bestie Cafe’s sister spot in Eden Terrace, Baby, has recently released a dedicated toast menu including homemade sourdough and seasonal produce. Although its savoury toasts are stunning, we can’t go past the sweet option. A thick-cut buttery brioche with a generous slather of housemade ricotta and seasonal jams. The jam at the moment is made from strawberries and vanilla which offsets the sweetness of the toast with a refreshing, fruity lightness. Renowned for its sprouted lentil loaf, Orphans Kitchen has the toppings to measure up to the premium quality of its bread. 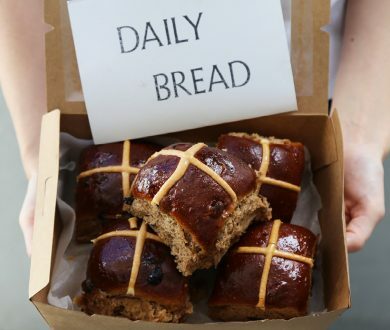 The size and texture of the bread is reminiscent of the widely loved Vogels variety but Orphans Kitchen has conceived its own recipe that makes its version particularly easier to digest. The sprouted slice is topped with smoked fish which has a strong aroma yet soft texture. A pickled, hard-boiled egg is then sliced and gently balanced on the fish toast to give it extra oomph and a touch of tanginess. If you’re one of those people who are content with a jar of nut butter and a spoon, this is the toast for you. The Midnight Baker is known for its naturally gluten free, dairy free, refined sugar-free, fully vegan slices of toasts made from the purest ingredients. On top of the nutrient-dense slices is a thick coating of Fix & Fogg crunchy peanut butter, cacao hazelnut spread and coconut caramel along with cacao drizzle for extra sweetness. 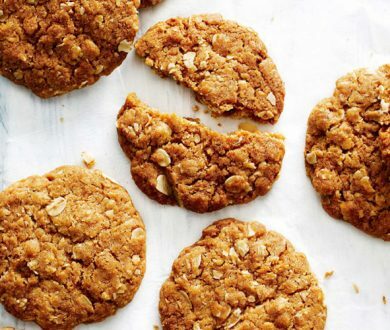 The rich slices are finished with crushed cashews for an extra crunch and pairs perfectly with the crunchy nut butter. 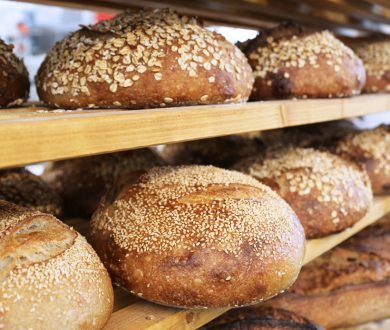 This K’Road bakery is infamous for its sourdough loaves. If it includes bread, Fort Greene can be trusted to deliver nothing short of amazing. With a menu that regularly changes according to the seasonal availability of ingredients, Fort Greene’s toast options are always creative. Lately the traditional Malaysian curry — beef rendang — has been the inspiration of choice. The tender, braised beef brisket is paired with tart coconut yoghurt, kaffir lime leaf, coriander and aromatic toasted coconut chips. Home to more than just some of the best pasta dishes in town, Andiamo’s antipasti toast dish is also a must when dining at this restaurant. The toasted sourdough is topped with tender slices of Tuscan salumi which has been infused with herbs and spices and packed with flavour. 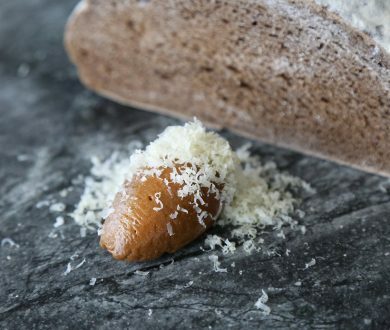 The rich fat content of the meat against the crunchy, toasted bread creates a harmonious blend of textures and flavours that are enhanced by little anchovy slithers which introduce a touch of delightful saltiness.